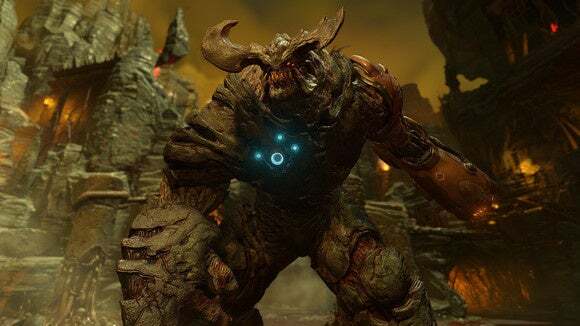 Doom's hotly anticipated update is here. Most video game patches fail to generate anywhere near the interest as Doom’s promised Vulkan patched. It’s no surprise, really: Doom is one of the best games of 2016, Vulkan’s an intriguing, more open graphics rival to Microsoft’s DirectX 12, and Bethesda teased the old-school shooter running at up to a whopping 200 frames per second on Nvidia’s GeForce GTX 1080 with Vulkan enabled. That’s how you build up hype for an update. And now it’s here. This morning, Bethesda released Doom’s Vulkan patch. 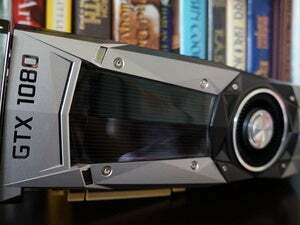 You’ll find it available as a Steam update, though you’ll need to install the latest AMD and Nvidia graphics drivers to enable the alternative graphics technology. Bethesda only says that the patch "allows PC users to experience significant performance boosts on supported GPUs and CPUs," but AMD sent over some introductory performance results of Doom running on Vulkan with the $200 Radeon RX 480. Another interesting tidbit: Doom’s Vulkan patch supports asynchronous compute, but only on AMD’s Radeon graphics cards, which pack dedicated async compute engine hardware. 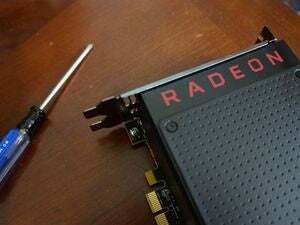 The company’s working with Nvidia to add async compute—which helps compute-based GPU tasks run simultaneously with traditional graphics tasks—in a later patch. The story behind the story: Vulkan rose from the ashes of Mantle, AMD’s “closer to the metal” graphics API that helped coax Microsoft into announcing DirectX 12. Like DirectX 12, Vulkan gives developers more direct control over PC hardware, which can be used to boost frame rates, increase smoothness, and more. Also like DX12, Vulkan is a new technology that’s only starting to get off the ground. Beyond Doom, Vulkan support can be found in The Talos Principle and Valve’s blockbuster MOBA, Dota 2.